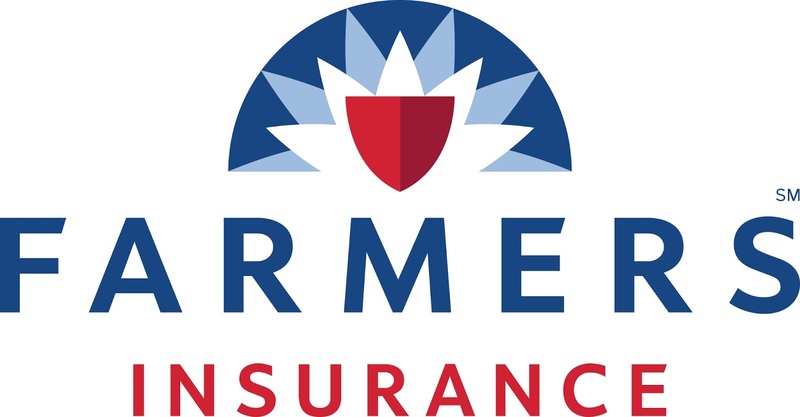 As a New Jersey native, I am proud to serve Parsippany as your local l Farmers® agent. Coming from a long family line of insurance agents, I’ve been around insurance my whole life and I have the knowledge and expertise needed to help you understand your coverage options. Whether that’s auto, home, renters, or business insurance, I understand how to help our local families stay protected. Stop by and see me sometime! We’re located on the main drag, right on Parsippany Road. I’d love to sit down with you to go over your insurance coverage today. Give me a call at (973) 658-6130 and I’ll be happy to answer any questions you might have.